Mold can pose serious health risks and can spread quickly through your home or business if left unchecked. Quick response time is critical for minimizing health risks to you and your family or co-workers. EZ Restoration LLC has been handling mold removal since 2013. Call (844) 289-7209 to speak to one of our mold removal specialists. 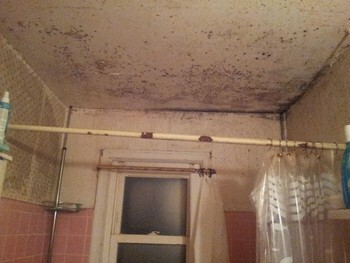 EZ Restoration LLC assesses your mold problem and recommends a solution. EZ Restoration LLC has been in the mold removal business for 6 years. Call (844) 289-7209 for 24/7 emergency service. EZ Restoration LLC has been in the mold removal business since 2013.